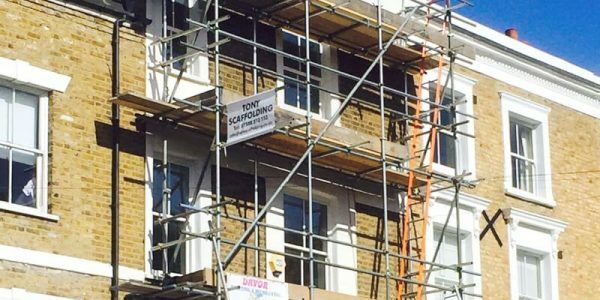 Tony Scaffolding was formed twenty years ago with the aim of providing all kinds of scaffolding solutions for customers in Croydon, London and Surrey. 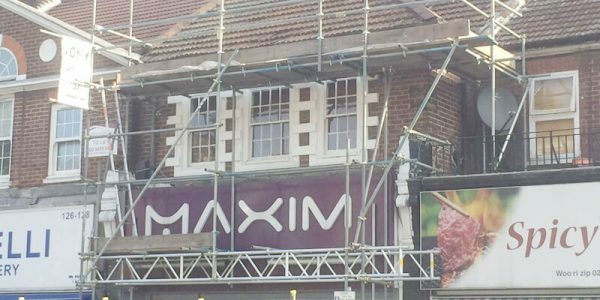 What started off as a small business has quickly blossomed into a major company, providing a host of different scaffolding solutions to customers in various areas within London. 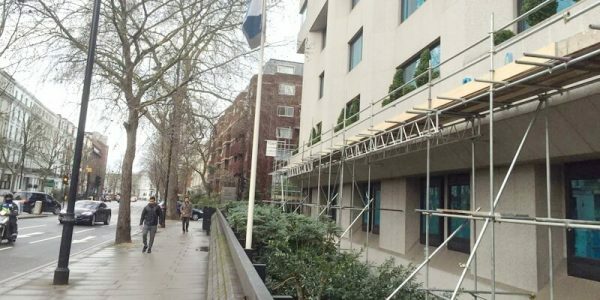 We provide a complete suite of services, including the planning, designing, erection, and dismantling of scaffolding structures. We pride ourselves on coming up with unique and custom solutions while maintaining the safety and security of the workers. 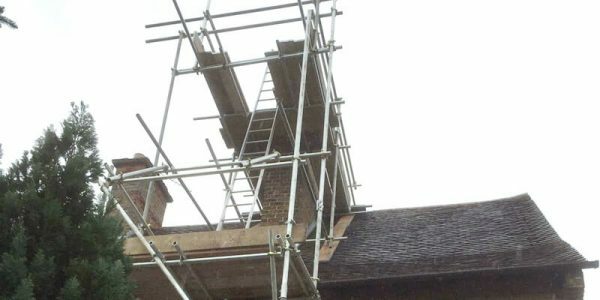 Tony Scaffolding originally offered bespoke scaffolding solutions to commercial and domestic clients. Our dedication to excellent and quality has allowed us to rise through the ranks over the years. 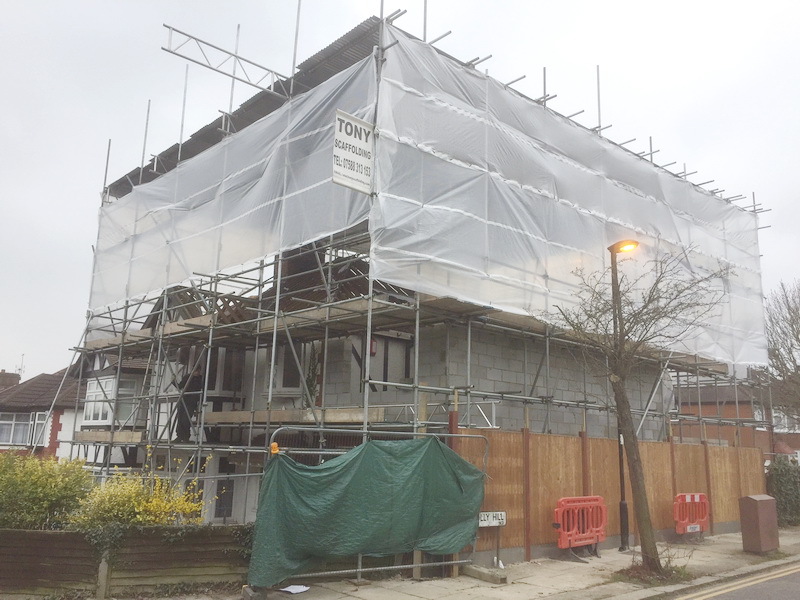 Today, we have set up an extensive distribution network to provide our scaffolds to different parts of Guildford, Lewisham, Bromley, and other areas as well. 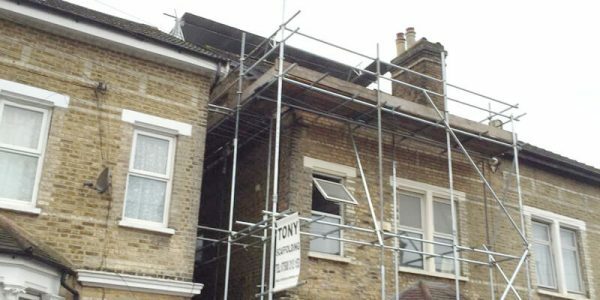 Tony Scaffolding has the expertise and experience necessary to provide quality scaffolding solutions to our customers. 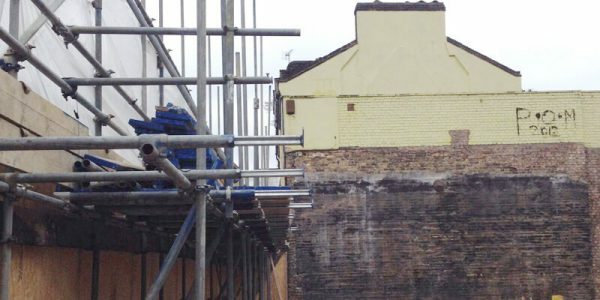 The scaffolding acts as the support structure upon which the workers will have to work. 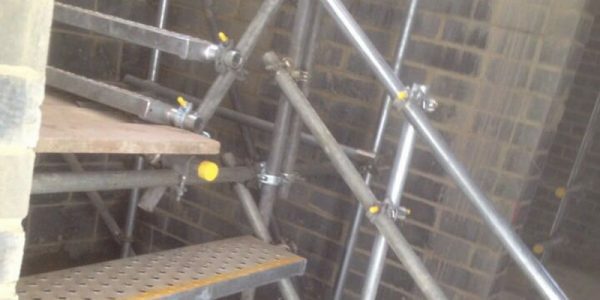 If the scaffolding structure is weakened, it could lead to serious injury in the workplace. 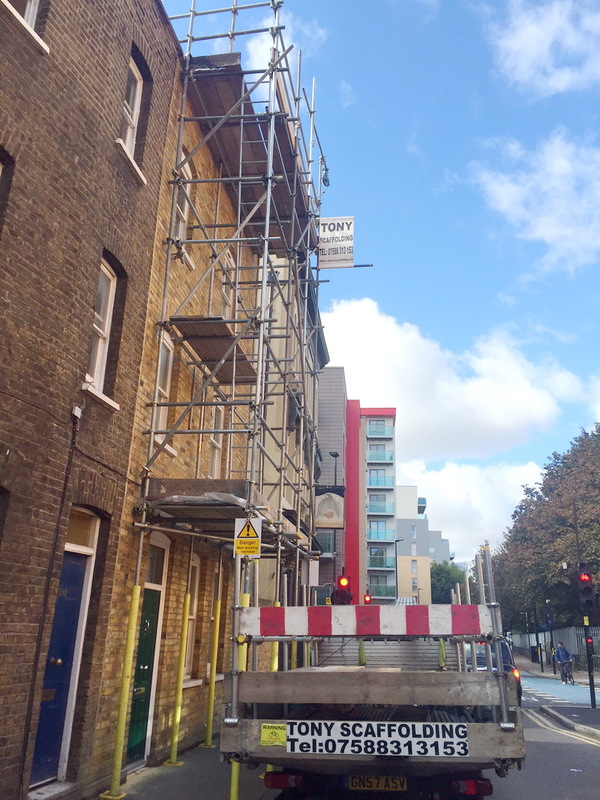 This is why you need a highly reliable scaffolding structure specialist. 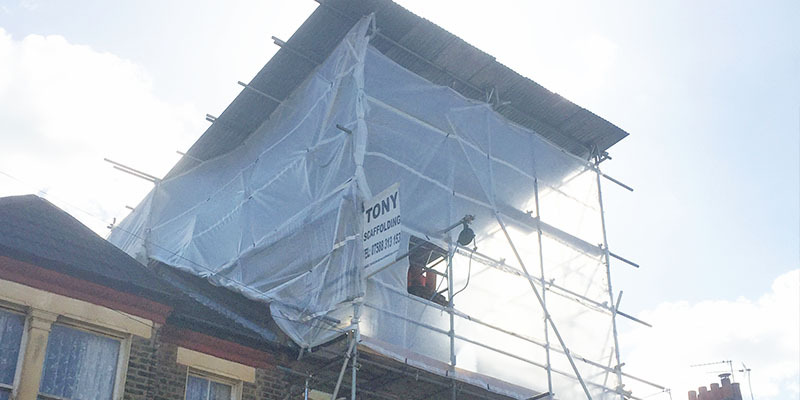 Tony Scaffolding has been offering top-of-the-line services to local contractors and domestic clients alike. We deal with all projects separately, and assign different teams to each one. This allows us to provide priority services to every client on an individualised basis. 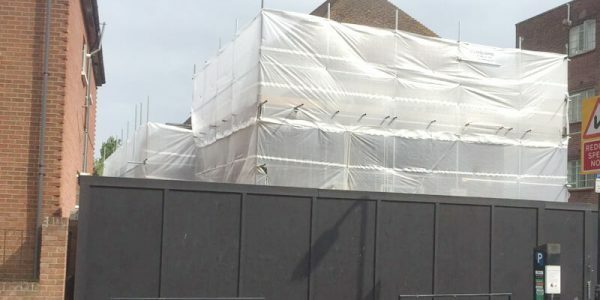 Rather than force-fitting the same kind of scaffolding structure on every kind of project, we come up with custom solutions depending upon the type of work to be done. We always discuss the specifics with our clients before building bespoke scaffolds. 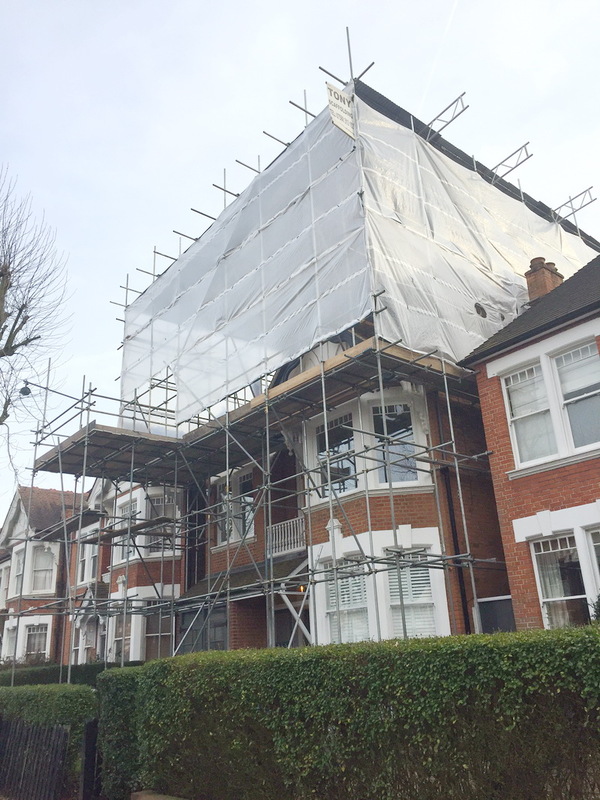 Experience plays a vital role when hiring a scaffolding specialist. For the better part of 20 years, we have worked on an extensive array of projects. 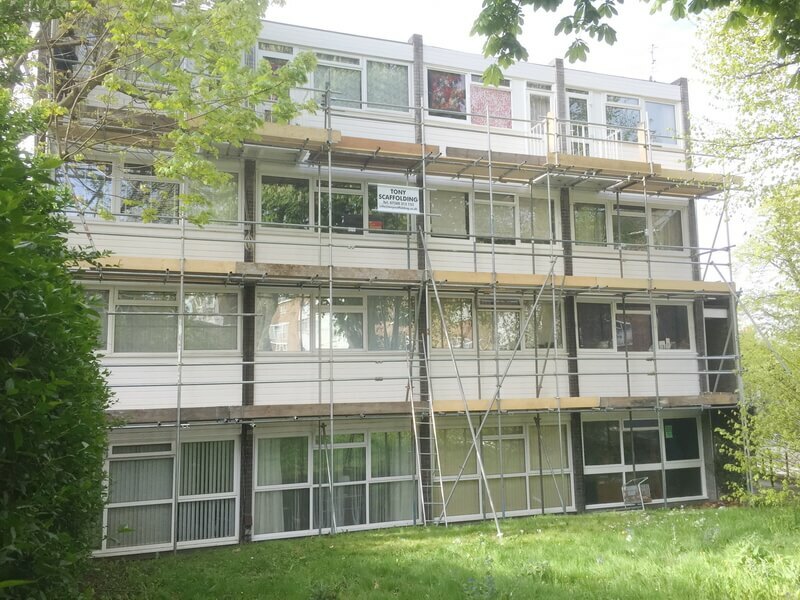 We have provided scaffolding for maintenance work on listed structures, and have also worked on a variety of domestic and commercial buildings. We believe in close collaboration with our clients, and will remain in touch with you throughout the duration of the project. 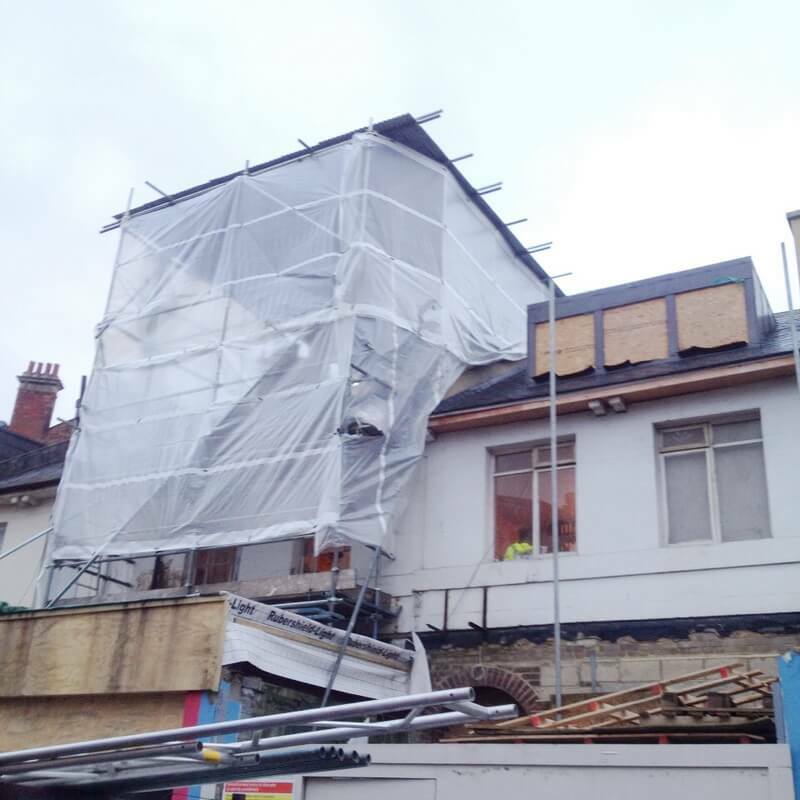 We also provide complete dismantling services after the project is completed.